A National Post The Complete NP99: The best books of 2017 pick! 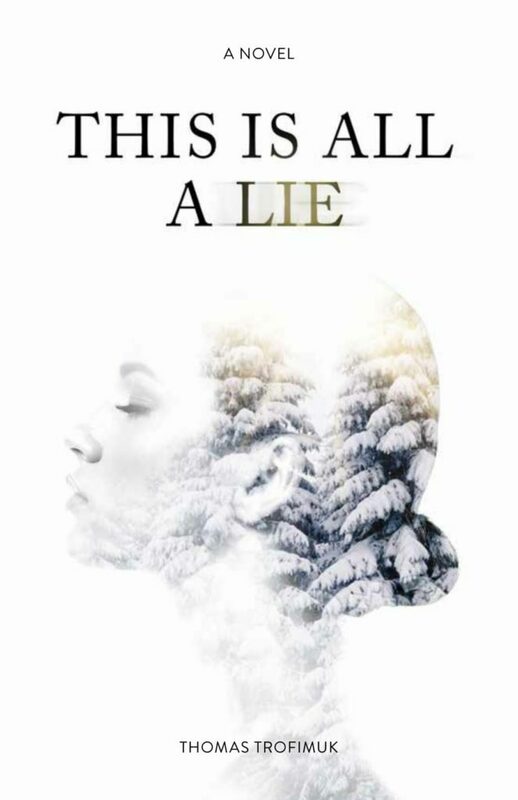 “Trofimuk’s This is All a Lie stands out from the herd as a spellbinding crucible for characters, including the narrator, to misbehave their way to the truth.” – PRISM International. “excruciatingly good” — Fish Griwkowsky, The Edmonton Journal.